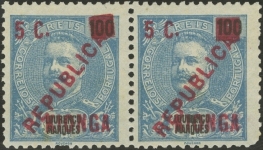 In the late 19th century, the coastal area of Quionga belonged to Portuguese Mozambique by treaty, but was culturally German. 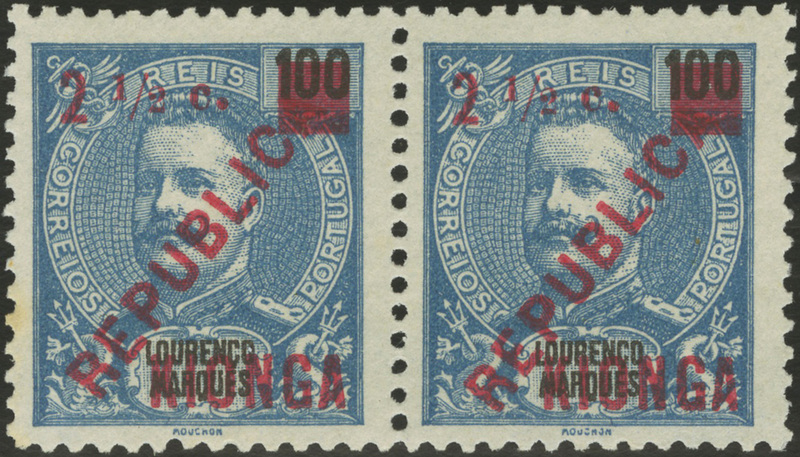 Despite multiple treaties designating the area as Portuguese, the German East Africa made repeated assertions of control over the area. 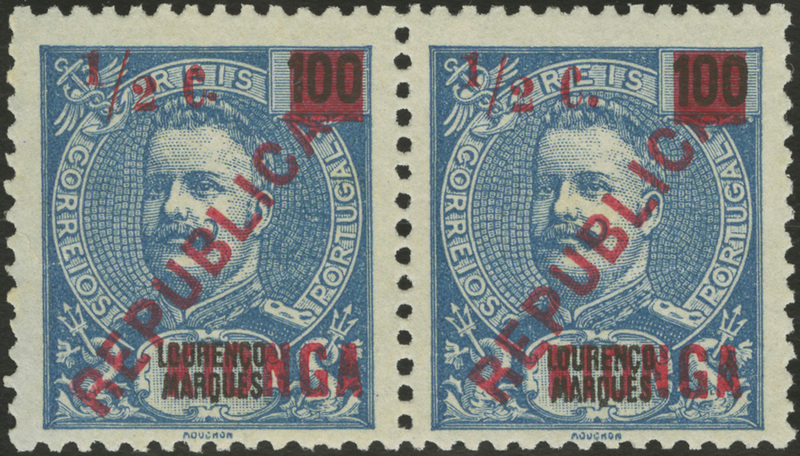 With the outbreak of WWI, German forces in German East Africa conducted periodic raids into Mozambique. 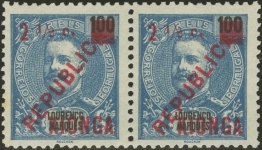 In response, Portugal sent forces to Mozambique to protect Portuguese interests. 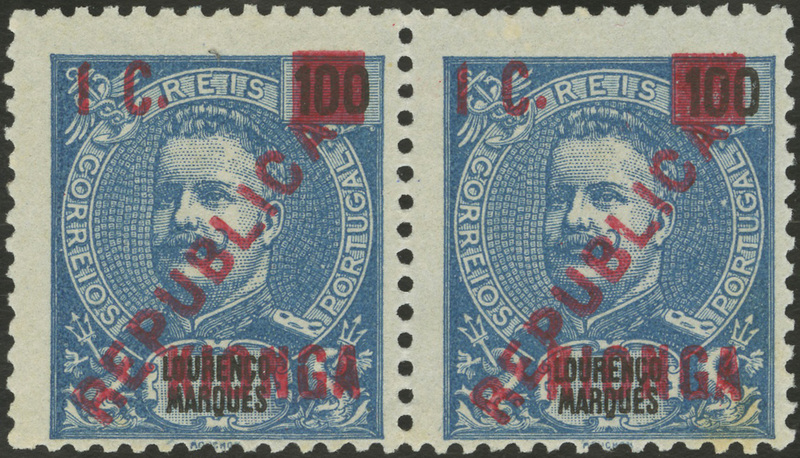 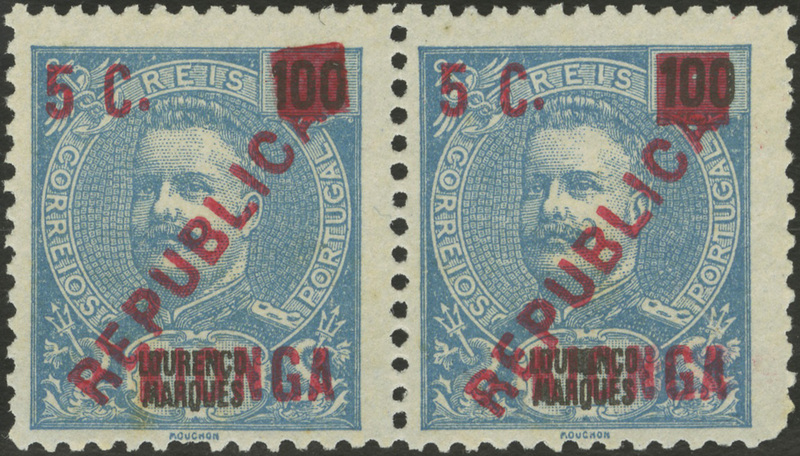 On 10-11 April 1916, Portuguese forces took Quionga and established a civil administration over the area. 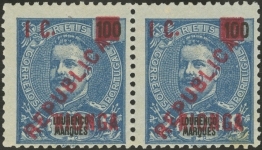 The civil administration issued this set of four overprinted stamps. 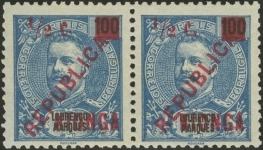 Used copies are extremely rare.